They are the “newbies,” the frosh, the smallest kids on campus next to the Junior Schoolers. Yet, these fifteen- and sixteen-year-olds are the future of Hopkins, eager to receive the mantle of the “hopeful youth,” and dedicated, in future times, for the “public service of the country.” These freshmen are enthusiastic. They are the dreamers and soonto-be leaders of our school. 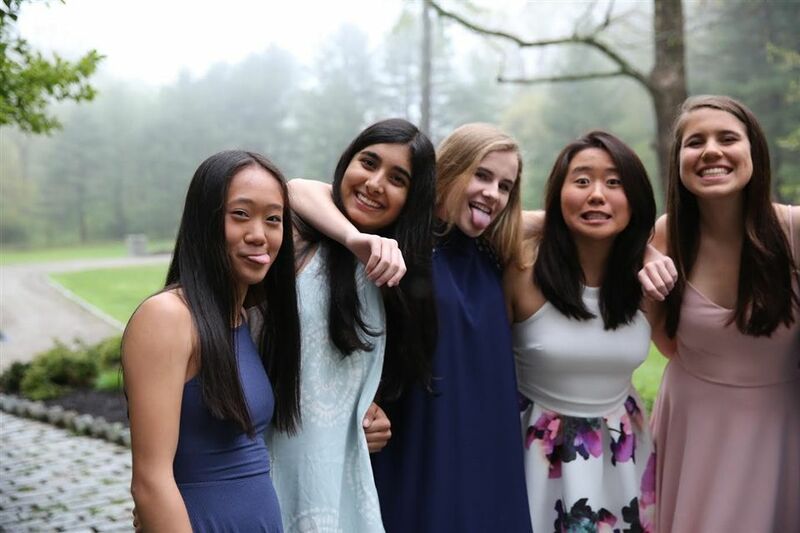 The Hopkins Class of 2020 just survived its first year of high school. In the fall of 2016, seventy-one students were new incoming students, seventy-five were in the Junior Schooler. The students of 2020 are a diverse group, yet through this past year together, many of their difficulties and discovered aspirations have been more alike than apart. Freshmen are often overlooked on the Hopkins campus, but these young high schoolers are eager to add to the community. In just a few short years, these same freshmen will be the upper-school leaders on The Hill. Watch out!